A teenager growing up in Carstairs, Alberta, Rich Martens took karate classes but was intrigued by other martial arts. 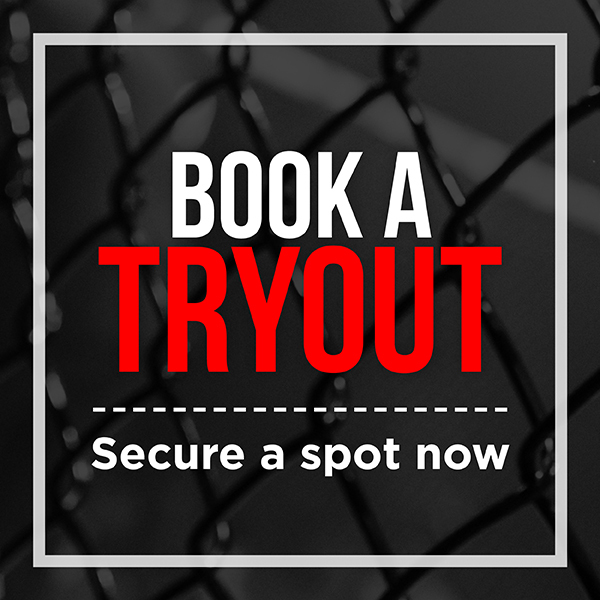 The rise in popularity of the UFC in the mid-nineties brought some attention to the sport of Brazilian Jiu-Jitsu (BJJ) and soon Martens was hooked. Martens spent many hours watching Jiu-Jitsu videos and studied it online—but his small town (like most places at the time) lacked a Brazilian Jiu-Jitsu club. At 18, Martens moved to Calgary and was excited to find Brian Bird’s gym, which is now called Champion’s Creed. "Brazilian Jiu-Jitsu was hard to find back then, so it was really exciting to find Brian's team. It was 1998 and Jiu-Jitsu, known as the Gentle Art, was virtually unknown in Canada. 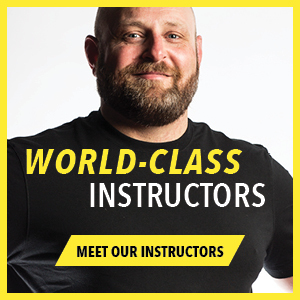 Martens started training under Brian Bird, Champion’s Creed co-founder and head instructor, and became one of his first students to compete and win in grappling tournaments in 2000. Grappling was the forerunner of MMA tournaments, well before it became a household name. As well as a competitor, Martens was a dedicated Jiu-Jitsu instructor at Champion’s Creed, and he used his strong mind, humble demeanor, and technical athletic skills to help others learn and have fun with the sport. Martens became a role model for the gym and validated what Champion’s Creed was all about—an effective Jiu-Jitsu style that anyone could learn. "Rich was instrumental in the early stages of our gym’s success. He (Martens) was a pioneer for the gym and helped us build our reputation very quickly. A Brazilian Jiu-Jitsu 3rd Degree Back Belt under Harris International, Martens has almost 20 years of BJJ instruction experience to add to his impressive repertoire. When he left Alberta to move to Quebec, he opened Nomad Brazilian Jiu-Jitsu, a thriving MMA gym located in Sherbrooke. Learning Jiu-Jitsu and connecting with Bird and his crew at Champion’s Creed not only impacted his professional life but touched on his personal life, too. 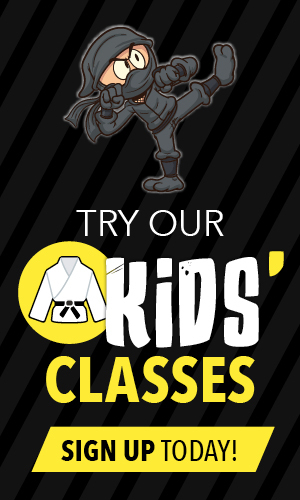 As a teenager, Jiu-Jitsu boosted his confidence, something he now shares with others in the form of teaching kids the sport. Martens will be returning to Calgary to teach an MMA clinic at Champion’s Creed on May 4th, 2018. 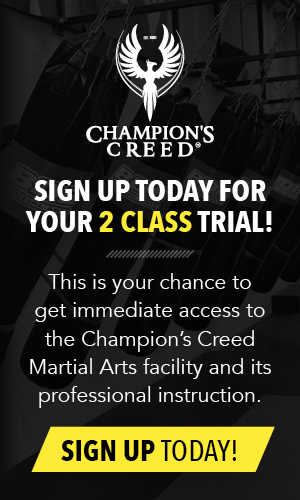 Find out about classes at Champion's Creed.